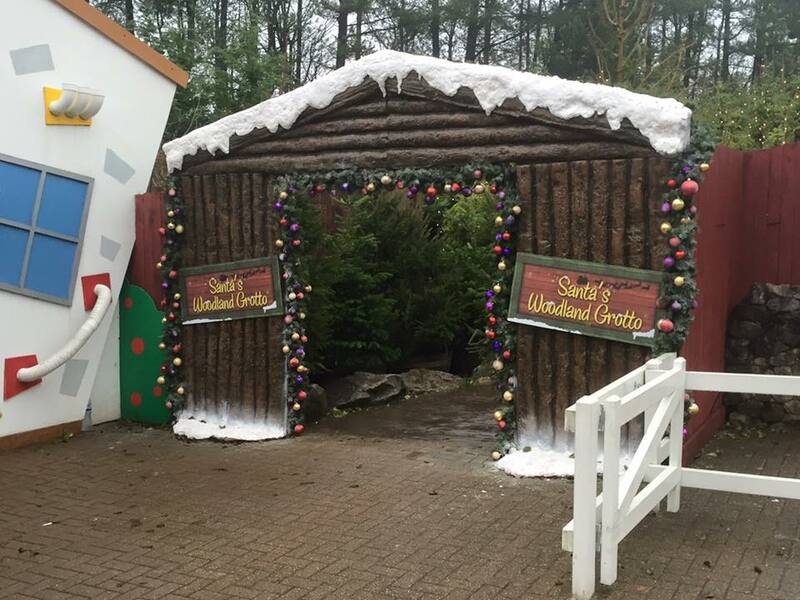 December News Roundup – TowersStreet - Your premier Alton Towers guide! 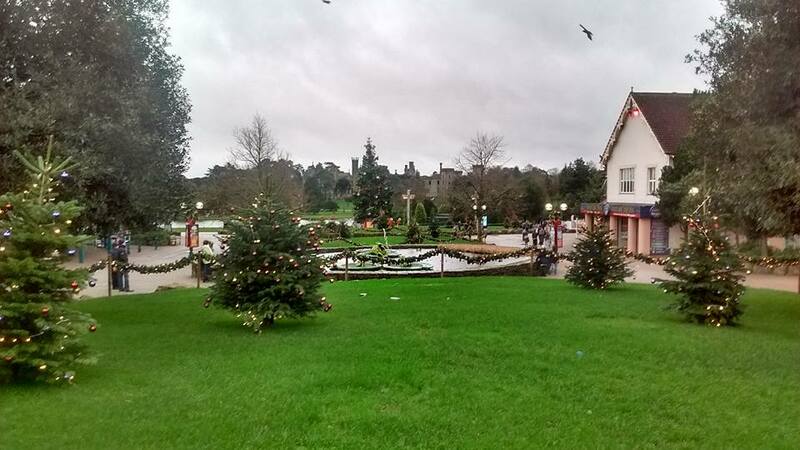 As the Alton Towers 2015 season ends and the park re-opens for the Christmas event, a number of changes have been announced for 2016. Following our report from November regarding several popular rides being closed or removed completely for the 2016 season, parts of Ripsaw were seen on the Air car park on December 23rd. 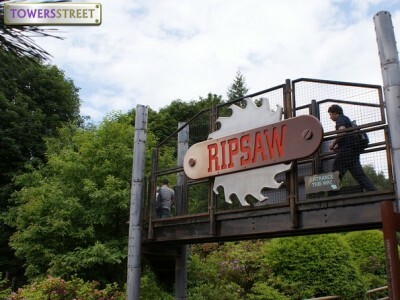 This includes parts of the queue line bridge featuring the iconic Ripsaw logo. Whilst the daily operating hours are yet to be specified, it has been announced that the theme park, Splash Landings Hotel and Cariba Creek Waterpark are set to be closed on selected Tuesdays and Wednesdays throughout school term times next season. In addition to these mid-week closures, the park will also be closed Tuesday 1st November to Friday 4th November between the annual Scarefest and Fireworks events – a week renowned for being extremely quiet. The theme park’s February Half Term event will not run in 2016, instead being wholly based in the Resort hotels. Other changes include Scarefest running for a total of 15 days – Saturday & Sunday 8th/9th & 15th/16th, then Friday 21st through Monday October 31st. In addition, the Resort Fireworks event has been cut to 2 days with the loss of the traditionally quieter Friday night, with the displays held on Saturday 5th and Sunday 6th November. 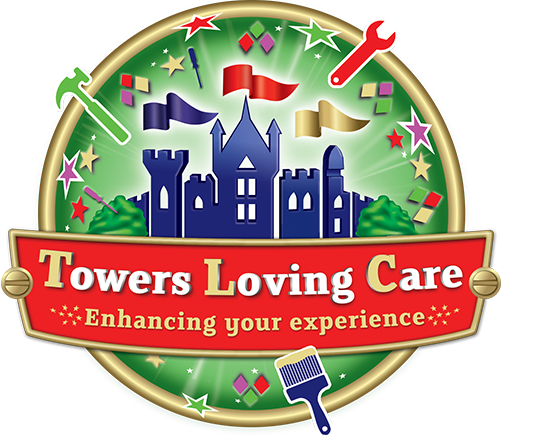 In a blog post, the Resort announced a new initiative known as Towers Loving Care. 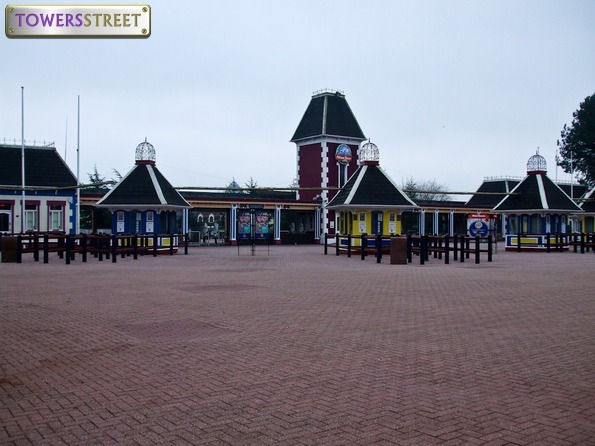 A three-year improvement programme throughout the theme park, projects are said to include repainting areas, renovating signs and relaying pathways. The scheme will also involve the redesign and refurbishment of attractions, such as the changes already seen to Air for 2016. Marketing is hotting up for 2016’s new attraction, with the Birmingham Mail reporting on a Science Museum event in January that will reveal all about the changes. With headlines of “In space you can’t hear yourself scream because there is no air” and “We’ve got something out of this world to share with you with”, there are heavy hints that forthcoming changes to Air will showcase a space theme. The Science Museum in London will host the reveal on Tuesday 12th January 2016, and details will be revealed at 8:30am. 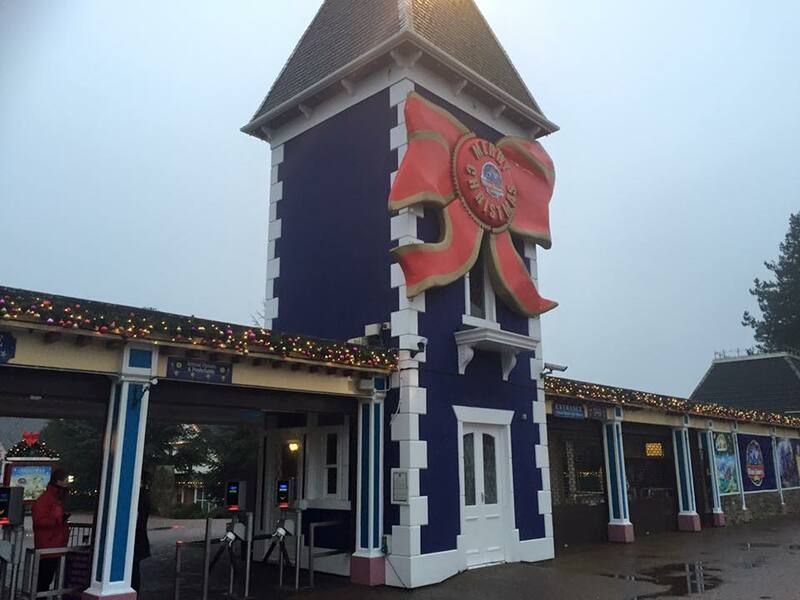 The theme park reopened its gates on selected dates from the 12th to the 23rd of December for its annual Christmas event. In the past, the theme park has only been open to those staying at the Resort hotels, however, this year it was open to day guests and annual pass holders. 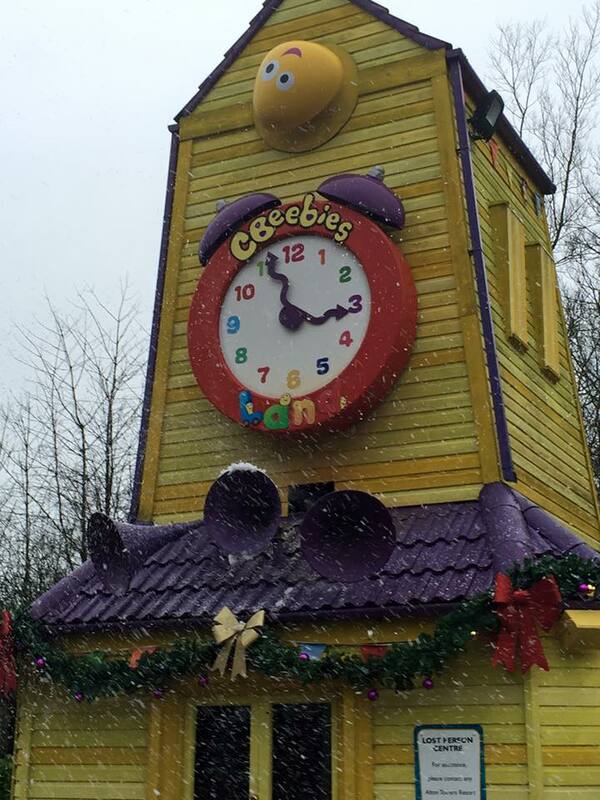 The event has proved to be very popular amongst families with young children, as a result of the majority of attractions in CBeebies Land, Mutiny Bay and Cloud Cuckoo Land being available. Sonic Spinball was also open to satisfy the thrill seekers amongst the guests! What did you think of this year’s Christmas event? Let us know on our Talk Forums, and visit our Facebook and Twitter pages for all the latest Alton Towers news. It’s safe to say 2015 has been a strange year to say the least, and as we head into the remainder of this year we’re hopeful we’ll be able to bring you more positive news from across the resort as we head into 2016. We’d like to say thanks to everyone who has contributed to the site over the past year, whether you’ve commented on Facebook, here on the site or on our forum. A special thanks to those who have attended our meetups over the season too, and we hope to bring you news on next years dates for your diary very soon. From all of us at TowersStreet, we wish everyone a very Happy Christmas. Eat, drink and be merry and we’ll see you all in the new year!